The center-left wasn’t the only loser on election night; numerous pollsters misread the public’s positions, but none misread them more than Mina Tzemach and Mano Geva, whose now-infamous exit poll on Channel 12 was apparently the motivation for Blue and White leader Benny Gantz to make his now-infamous victory speech hours after the polls closed Tuesday. That exit poll showed Blue and White with a four-seat lead over the Likud, and a 60-60 tie between the right and center-left/Arab bloc. What is “happening,” she said, is a mistrust of the media, to the extent that people get satisfaction out of “fooling” pollsters. “They do this because they believe the media broadcast views they do not agree with. They know how hard we work on these voting models, how difficult the logistics are. I got a call from an individual, an educated man who is an engineer, and he apologized profusely that he had misled me,” Tzemach said. 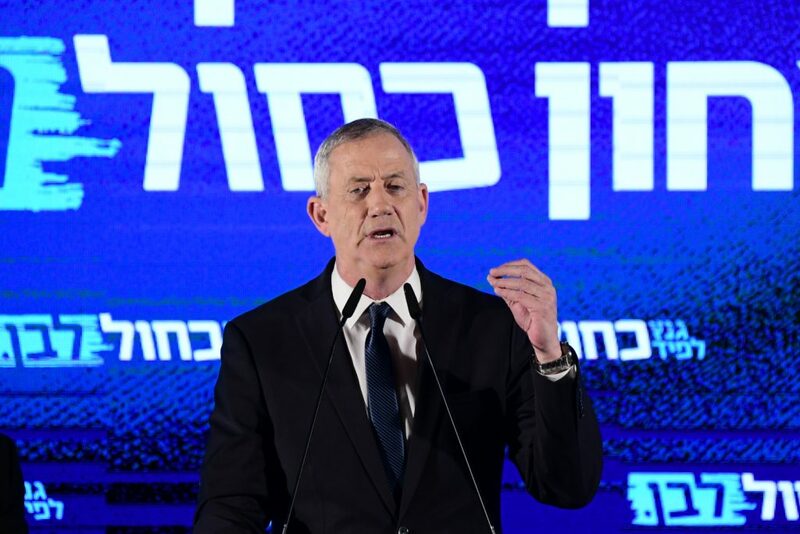 In a report on Channel 12 Wednesday, Likud voters said they had lied to pollsters. “They wanted Blue and White supporters to go to sleep believing they had won, and to wake up to find that the Likud had won,” recalling the fateful 1996 election, in which Shimon Peres was declared winner election night, but final results the next day made Binyamin Netanyahu the prime minister.